Six Sigma is a team sport. 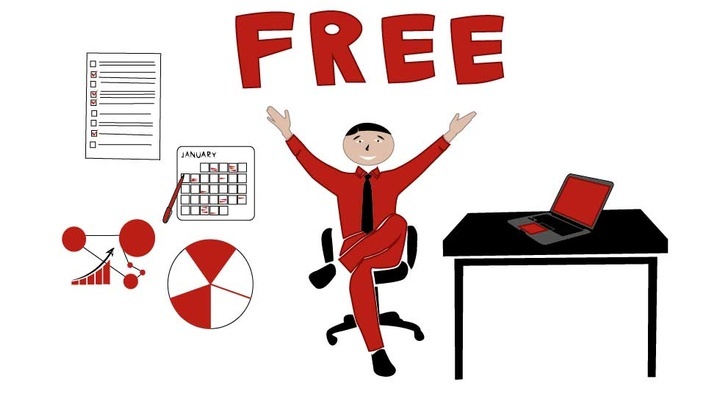 As any free Six Sigma course will tell you, no Six Sigma project could be executed using the best Six Sigma approach or Six Sigma method if it is not executed as a Six Sigma team. A Six Sigma team lies at the heart of any Six Sigma project. 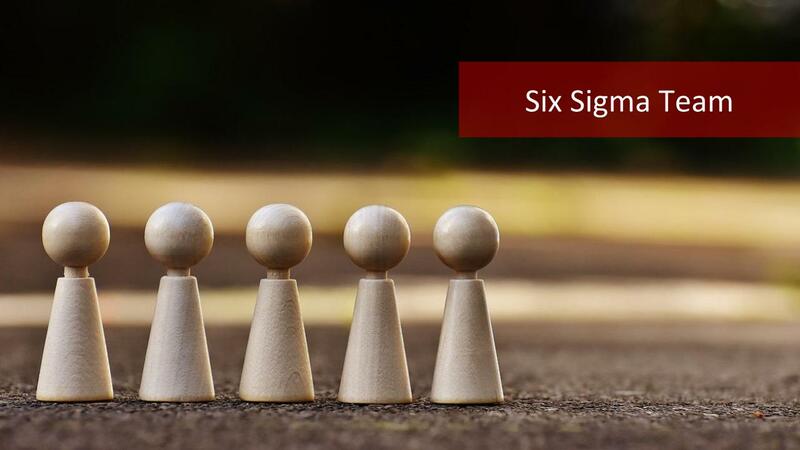 A Six Sigma team consists of members from the executive leadership committee of a company, a champion, Six Sigma Master Black Belts, Six Sigma Black Belts and Six Sigma Green Belts. Green Belt training is necessary to participate in a Six Sigma project on the most basic level. Let’s have a look at the structure of a Six Sigma team. We would also try to understand their scope of duties in brief. Top executives of an organization or the leadership council consist of leaders in the business. These people lead change initiatives across the organization. This group plans and executes the Six Sigma implementation plan. It is important that executive decision makers are part of the Six Sigma team. Buy-in is a huge challenge in Six Sigma projects. Someone has to see the problem and recognize that fixing the problem will have a great return on investment. This person needs to be on the executive committee of the company to ensure that the Six Sigma project gets the necessary resources to complete the project. 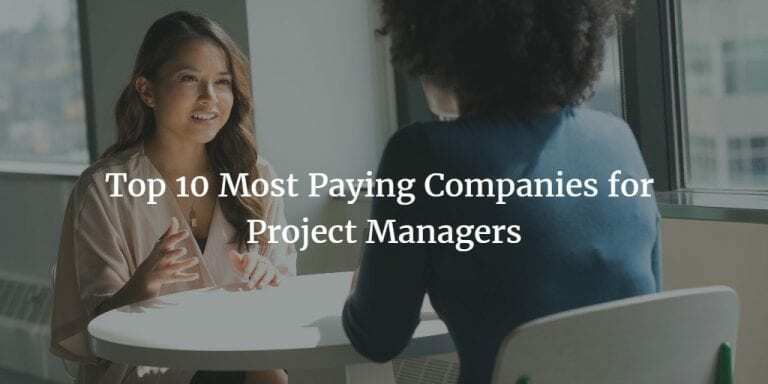 In most organizations, a Sponsor or Champion is the one who oversees a Six Sigma project and is accountable to the Top Executives for the success of that project. It would be difficult to execute a Six Sigma project without a Champion on the Six Sigma team. 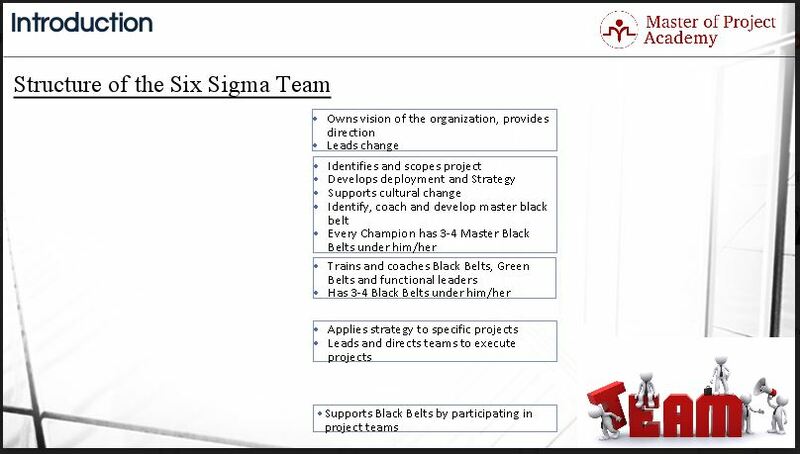 Six Sigma Champions identify and scope the projects, develop deployment and strategy, support cultural change, identify, coach and develop master black belts. Each champion has 3-4 reporting Master Black Belts. Change management is an important part of a Six Sigma project and Six Sigma team. 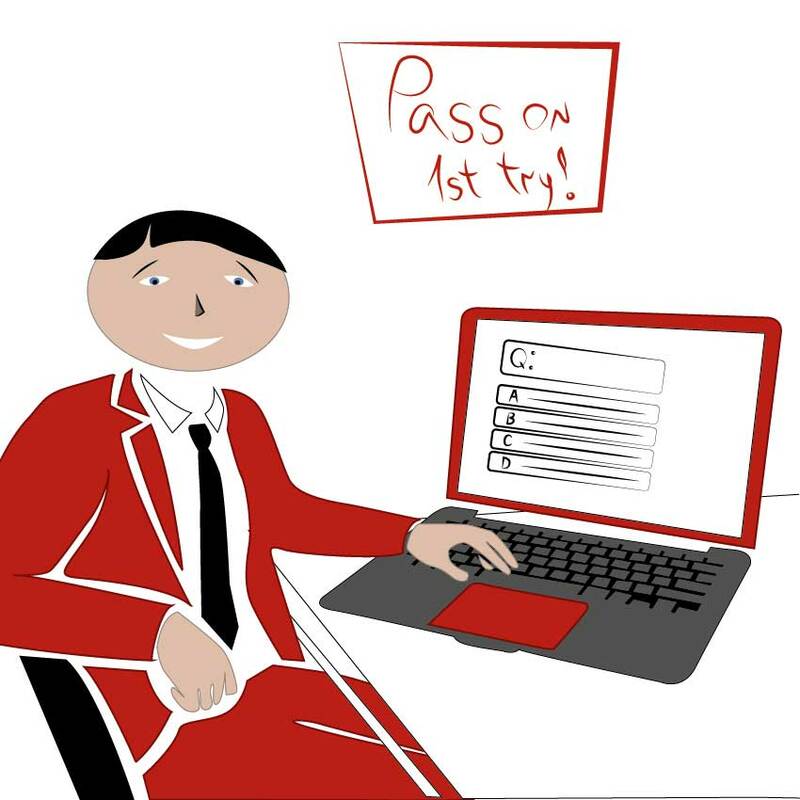 When a process needs to be changed in order for the business to run more effectively, there might be resistance. Some people will claim that the current process works best and will not believe that any changes to the process will have positive results. The champion or sponsor is responsible for managing such negative attitudes towards the project and to swing nay-sayers to have a more positive outlook towards the project and its benefits. The champion of the project truly has to believe that the burning platform that is the basis of the Six Sigma project exists and must be able to defend the project if it needs to be. This is why it is important to have a champion on the Six Sigma team. Some people will claim that the current process works best and will not believe that any changes to the process will have positive results. The champion or sponsor is responsible for managing such negative attitudes towards the project and to swing nay-sayers to have a more positive outlook towards the project and its benefits. The champion of the project truly has to believe that the burning platform that is the basis of the Six Sigma project exists and must be able to defend the project if it needs to be. This is why it is important to have a champion on the Six Sigma team. Six Sigma Master Black Belt is the Six Sigma coach and a valuable asset to the Six Sigma team. 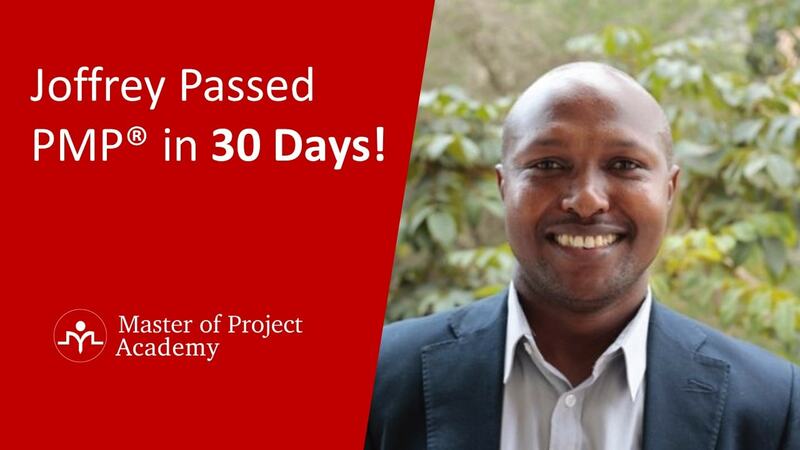 He provides expert advice to a number of process owners and Six Sigma improvement teams in areas ranging from Statistical Measurement Tool to Change Management and Process Design strategies. 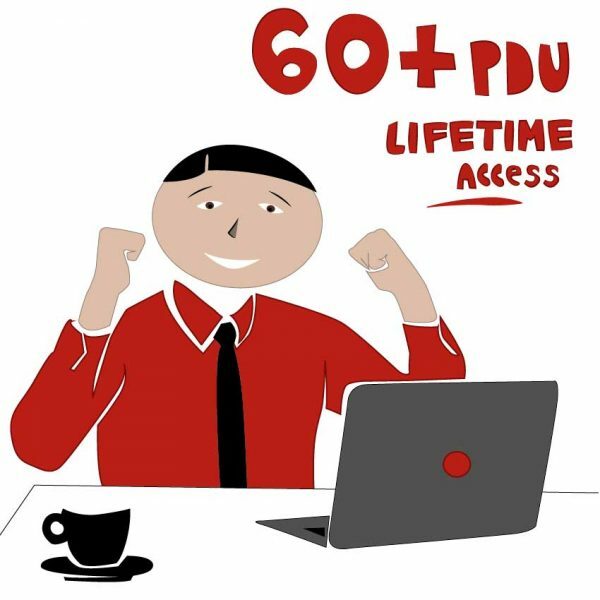 Six Sigma Master Black Belts train and coach Black Belts, Green Belts and functional leaders. 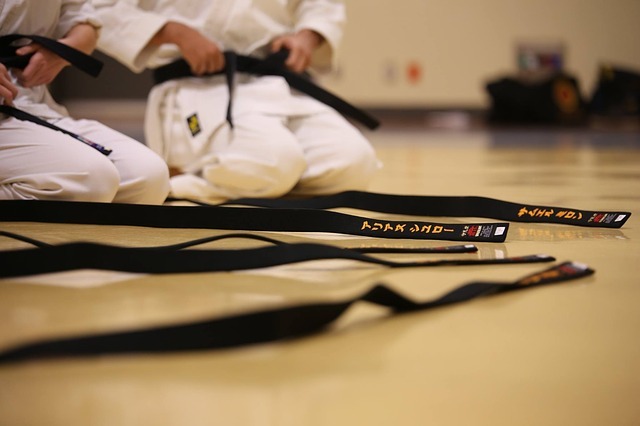 Each Six Sigma Master Black Belt has 3-4 reporting Black Belts. The Six Sigma Master Black Belt has extensive training in Six Sigma and other related problem-solving principles. He must be able to confidently provide advice on aspects that are necessary to complete the project successfully. His knowledge must be superior to be able to coach other team members in the functions that they have to perform. Master Black Belts steer the Six Sigma team in executing the project according to the correct Six Sigma principles. Each Six Sigma Master Black Belt has 3-4 reporting Black Belts. The Six Sigma Master Black Belt has extensive training in Six Sigma and other related problem-solving principles. He must be able to confidently provide advice on aspects that are necessary to complete the project successfully. His knowledge must be superior to be able to coach other team members in the functions that they have to perform. Master Black Belts steer the Six Sigma team in executing the project according to the correct Six Sigma principles. The Team Leader or Black Belt is the person who accepts primary responsibility for the routine work and results of a Six Sigma project. The duties are similar to those of the coach but specific to one team only. Black Belts apply strategy to specific projects, leads and directs teams to execute projects. The team leader must have sufficient knowledge of Six Sigma principles in order to guide the Six Sigma team through the project. 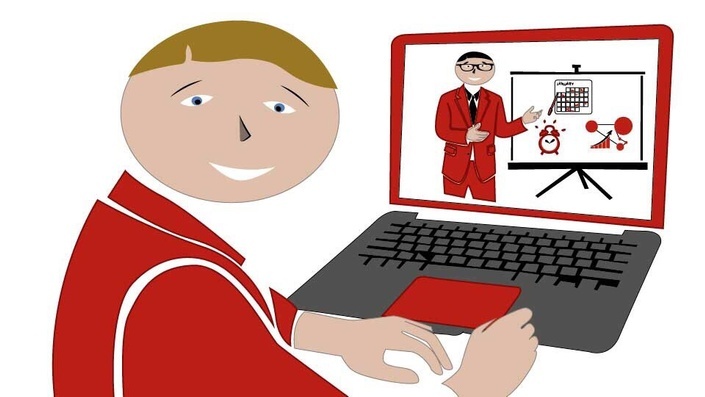 Since the Six Sigma team Leader also only works with one Six Sigma team, he will also have to have sufficient knowledge in the subject matter that that specific team deals with. So he will be both a subject matter expert as well as a Six Sigma expert. Green Belts are usually employees who have received enough Six Sigma training to participate in a team or, in some companies, to work individually on a small-scale project directly related to their own job. Green Belts support Black Belts by participating in a Six Sigma team. Green Belts may be considered for further training to become Black Belts as their experience in being part of a Six Sigma team increases. Green Belts will rely heavily on Black Belts and Master Black Belts for coaching in Six Sigma principles. It is one thing to have basic Six Sigma training and quite another thing to have to perform a Six Sigma project in reality. Every project has its own challenges and coaching is needed to overcome these obstacles. No Six Sigma project could be executed without a Six Sigma team. For every project and within every company, the Six Sigma team structures will look slightly different. Every project has its own unique needs. Some companies may not have Master Black Belts yet, in which case the Black Belt may have to execute the Master Black Belt’s duties. This is an example of how Six Sigma teams may differ from company to company. However, this basic Six Sigma team structure will be able to overcome every challenge in any project.